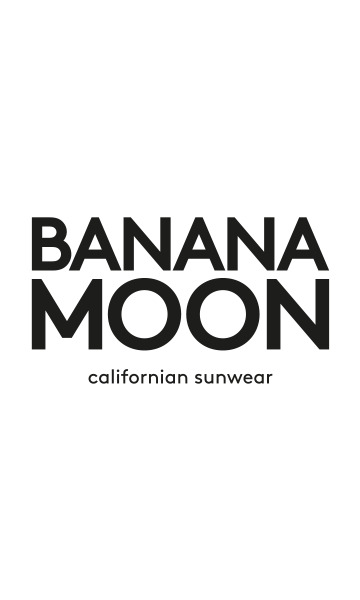 BRAXTON HATSY women's yellow hat from the Banana Moon summer 2018 collection. This straw-look hat has two colours: it has a built-in straw coloured band to contrast the yellow. The BRAXTON HATSY is available in size 1 (54-55cm) and 2 (56-57cm) and in khaki and paprika.